Fat transfer or Lipomodelling is a newly developed surgical technique where fat cells are removed from one part of the body (usually the abdomen or thighs) and transferred to another (breast) after being purified using what’s called “centrifuge” which is used to separate the fat cells from other components. The fat cells are removed using a technique similar to liposuction and then injected into the breast with special needles. I use this technique routinely in breast reconstruction and occasionally in cosmetic breast surgery. During my training in France I was involved in many cosmetic procedures using lipomodelling and undertook specific training in this type of surgery. Is Lipomodelling suitable for me? I have been asked increasingly by patients to consider lipomodelling for breast enlargement. Lipomodelling in the context of aesthetic breast surgery has certain limitations. Firstly, you need to have adequate amount of fat in certain areas (abdomen, thighs, and flanks) to be harvested for this procedure without causing any deformity to the shape of your abdomen. Secondly, the amount of fat that can be injected into the breast in each session is limited to 100-150 cc depending on your shape and size. This often results in a modest increase in your bust size (around 1 cup size). In the early period after surgery its normal to expect some bruising and hardness of the breast. This tends to resolve and become softer and natural feeling in about 4-6 weeks’ time. Some of the fat that has been injected gets absorbed by your body and on average this equates to 25-30% of the total volume injected. Most patients need further session of lipomodelling which can be performed after 3-6 months’ time. I put great emphasis on presenting patients with realistic expectations of this procedure. On the positive side you won’t have any implants and will have an entirely natural feel to you breast. This technique is relatively popular in France where women tend to have smaller breasts in general and would like a bigger bust but who would prefer not to have implants. Lipomodelling is performed under general anaesthetic. Areas of fat harvest are marked before you operation. 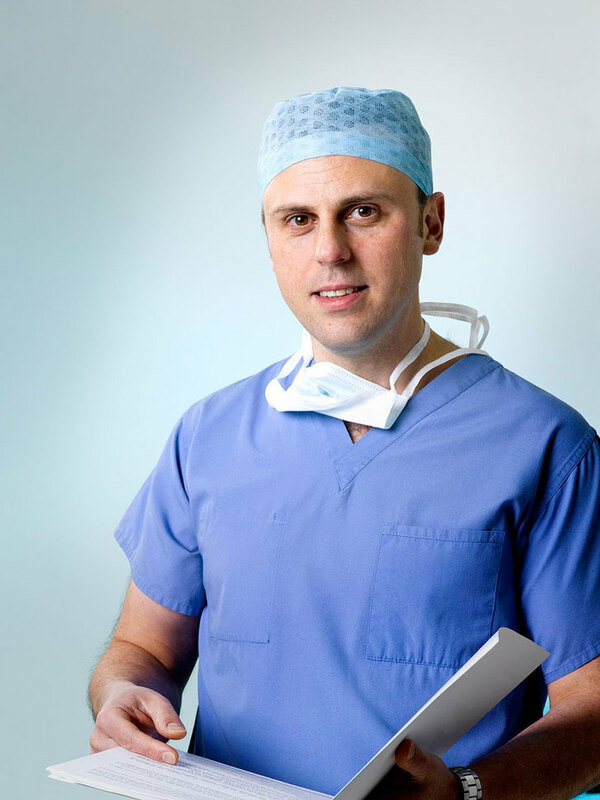 A mixture of local anaesthetic and saline is injected into the surface of the abdomen, flanks, and thighs to help with fat cell harvest and reduce pain following this procedure. A special cannula (similar to liposuction) is introduced through very small skin punctures to remove the fat cells. The fat cells are purified using a centrifuge (or sometimes a special semi-permeable membrane) which separates fat cells from other components of the fat harvest. The fat cells are injected into the breast using a special needle. This procedure is often performed as a day case so you can go home the same day. You are encouraged to wear a sports bra and an abdominal binder (similar to a corset) to reduce swelling and pain after surgery. Pain is minimal after this type of surgery and patients often require simple pain killers. You are expected to return to your normal daily activities within 2-3 days. You will expect some bruising following surgery and this tends to settle down within 4-6 weeks. All sutures are dissolvable. Occasionally you may get some clear/pink oozing from the abdominal skin punctures. This is entirely normal and will settle down on its own in few days’ time. You will be seen in clinic by Mr Sarakbi in 4 weeks and then again in 3-6 months’ time. This procedure is generally very safe and has very little complication rate. The breast can feel over sensitive or occasionally numb for few weeks. Very rarely patients can get some areas of permanent numbness over the abdomen or breast. Fat necrosis: This is a condition where some of the fat cells injected don’t survive and can occasionally give the impression of a breast lump. It occurs in about 3-5% of all cases and is an entirely benign condition which resolves over time. Infection and bleeding can complicate any type of surgery but its very rare following this procedure. Some patients can have unevenness over some areas of the breast. This often tends to correct itself and resolve without any intervention but occasionally requires further session of lipomodelling to correct this. Pneumothorax (air leak around the lungs), peritonitis due to bowel perforation, and fat embolism where fat gets injected into blood vessels are extremely rare but significant theoretical complications. Sometimes new changes can be seen on subsequent mammograms. Those changes can often be experienced radiologists but occasionally patients may require a biopsy to confirm this.